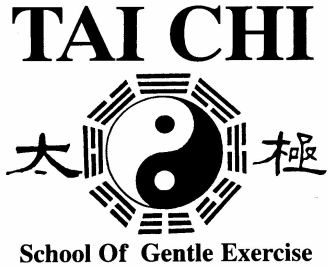 ​The Tai Chi School of Gentle Exercise was established in 1982 by the Principal Glenn Blythe. Tai Chi full time professionally for over 34 years. We are a small School that is focused on teaching small and intimate classes in the Greater Brisbane area Class Locations, Dates & Times. With a focus on teaching Traditional Tai Chi based on the principles of Yin & Yang. Australian International College of Oriental Medicine. Chinese Acupuncture Research Centre Hong Kong. (Australian Health Practitioner Regulation Agency Registration Number CMR0001782258). And member of the Australian National Acupuncturists and Chinese Herbalists Association. He is also registered with the Chinese Medicine Board of Australia. Glenn has taught thousands of people the art of Tai Chi in Brisbane alone, including such organisations as Telstra, Australian Tax Office, Australia Post, Victorian University, Queensland Museum, Queensland University, Hospitals & Australia Postal Institute. ​He has also published various articles on Tai Chi and appeared on radio and in various newspapers. The School is internationally recognized by many teaching organisations and is in regular contact with overseas Tai Chi authorities. 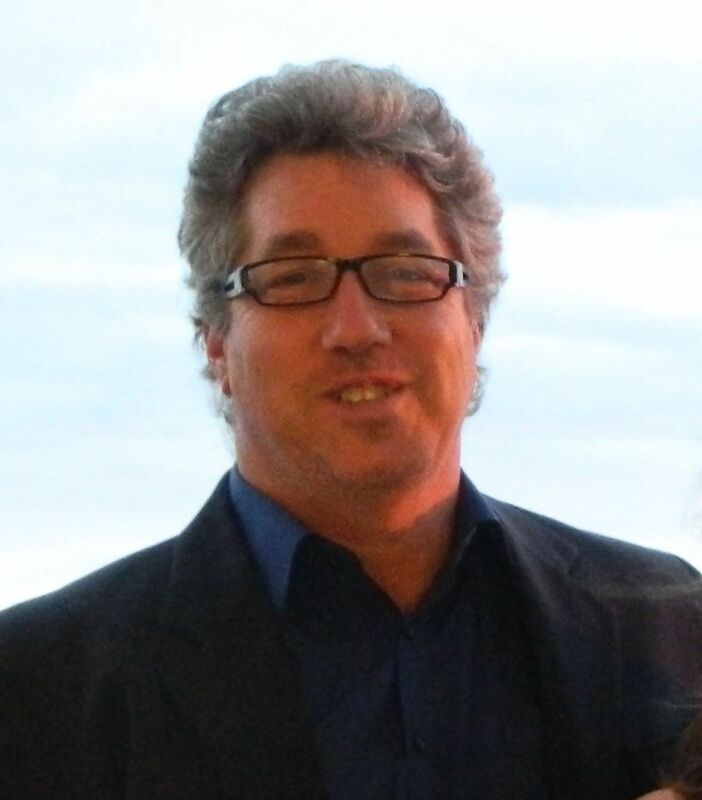 Class Locations, Dates & Times Glenn also travels to Europe once a year to teach and also teaches interstate 4-5 times a year.